High quality, durable design. 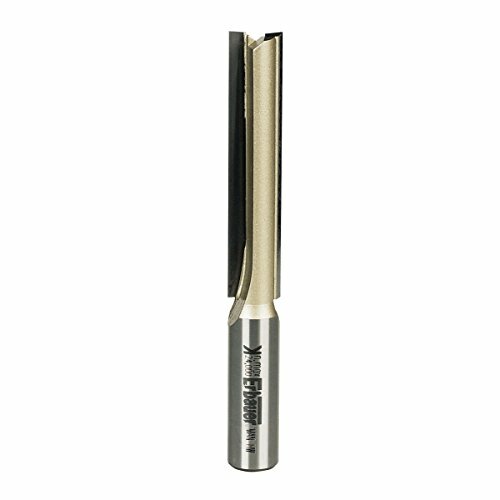 Produce a smooth edge on a workpiece and precise, flat bottomed grooves. Suitable for kitchen worktops. Specifications:Shank size 1/2. Cutting diameter 12.7mm. Cutting length 63mm.